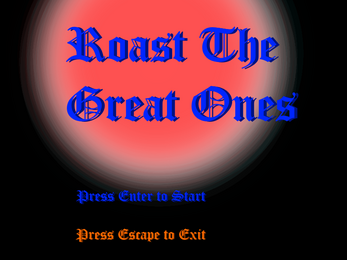 This game allows you to roast Lovecraft's Great Ones while they roast you way better. Pick from Puns, Smart Jokes, Alliterations that make no sense, or Existential Memes. Battle against Cthulhu, Azathoth, Shub-Niggurath, and Yog-Sothoth. Don't Worry if you couldn't pronounce those. 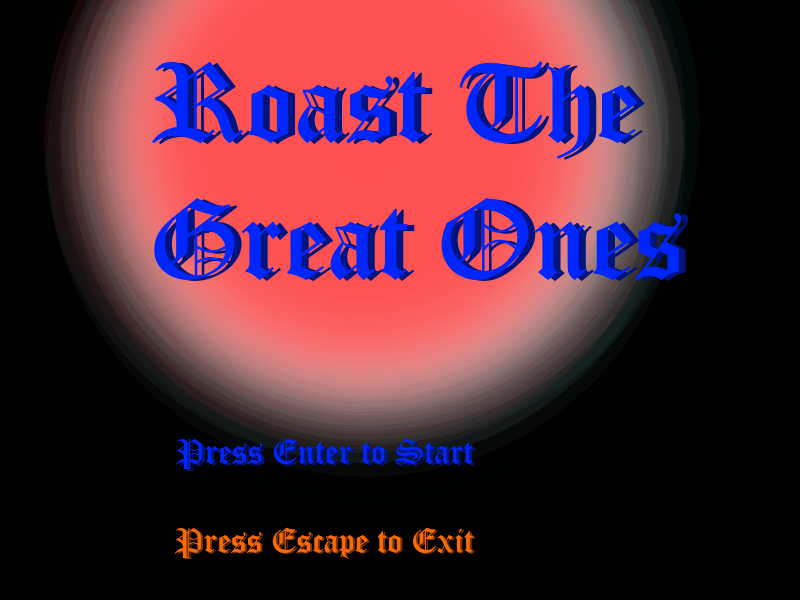 Will you Successfully Roast the Great Ones?